Solar water heaters work by absorbing energy from the sun’s rays in roof mounted solar collectors and transferring it to the water stored in the ground mounted storage tank. Ground mounted systems employ inbuilt pumps to push the fluid through the system. The split design of the system reduces the roof’s structural load, as only the low profile solar collectors are installed on the roof. 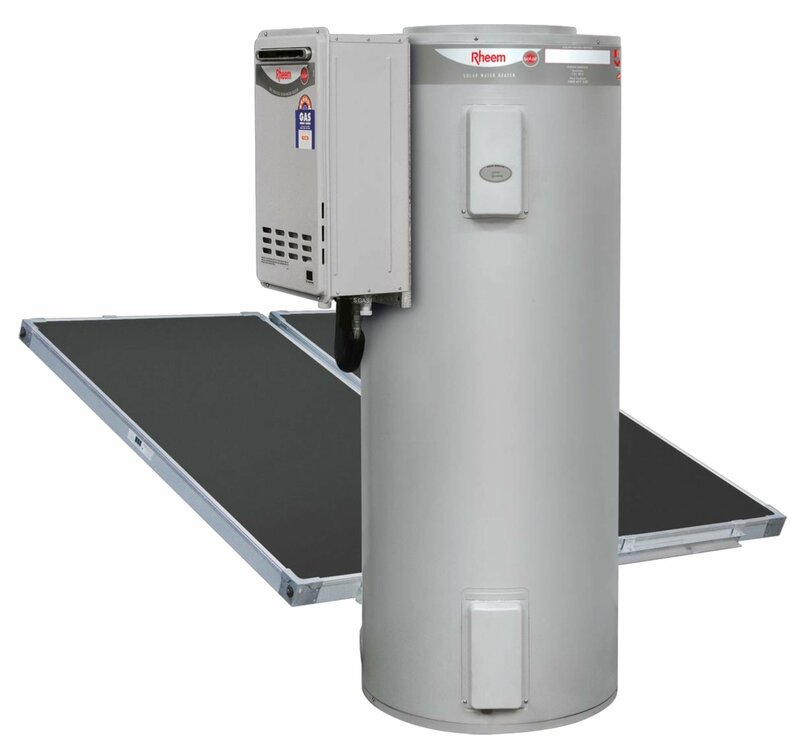 Specifically designed for environments prone to frost, the Rheem Premier® Loline incorporates Drain Back heat exchange technology to maximise solar gain and protect against all weather extremes. The Premier Loline replaces water in the collectors with a special heat exchange fluid with anti-freeze properties. 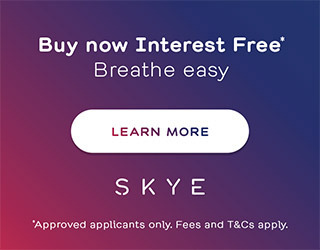 The design is both safe and efficient, as fluid drains out of the collectors to prevent freezing and heat loss in cold conditions, and overheating in hot climates. 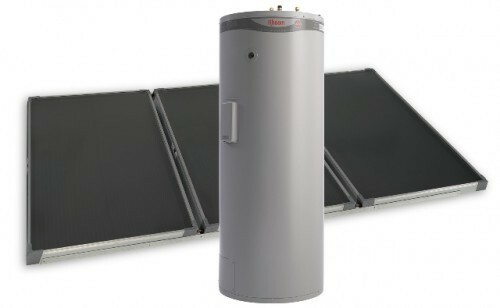 Rheem Loline® Solar water heaters use roof mounted solar collectors to absorb heat energy from the sun, which is transferred to water stored in the tank at ground level. These efficient collectors help reduce the production of greenhouse gas emissions.  And, to ensure you have hot water all year round, Rheem Loline® Solar water heaters can be electric or gas boosted, with automatic electronic controls.